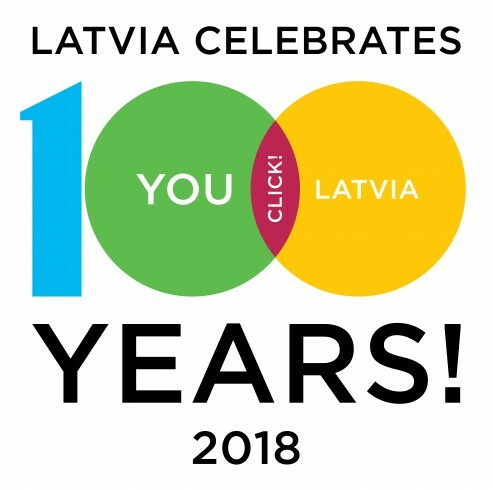 Latvieši Amerikā - Latvijas konsulāts Ņujorkā- Apkārtraksts 2017.11. 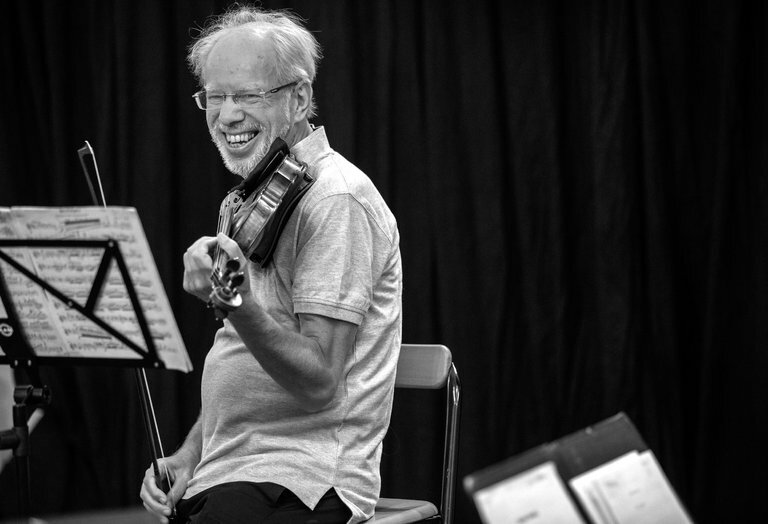 Violin legend Latvian Gidon Kremer performs the U.S. Premiere of his transcription of Mieczyslaw Weinberg’s richly varied and complex 24 Preludes, originally scored for cello. 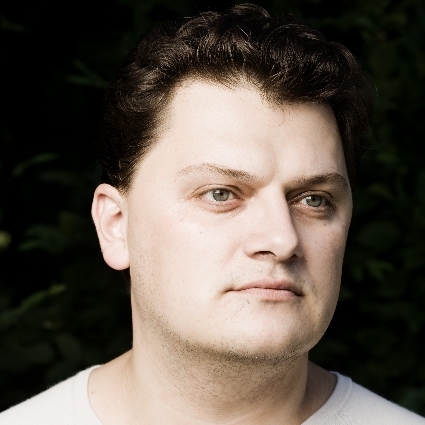 Kremer is a champion of the Polish-born Soviet composer, whose music shares common ground with that of Shostakovich, while maintaining its originality by incorporating myriad musical styles. The preludes are paired with projections of powerful images by Lithuanian photographer Antanas Sutkus, whose highly expressive art also responds to a particular vision of life in mid-20th century Soviet Union. Where: Baryshnikov Arts Center, 450 West 37th Street, New York, NY 10018. "How Do We See Him? Baltic Security and Transatlantic Relations in the Era of Trump"
Ivars Ijabs is a Latvian political scientist and commentator, an Associate Professor at the University of Latvia. His research interests include the history of political ideas, nationalism, as well as interethnic relations in Central and Eastern Europe. He is the author of several books on political theory and Latvian politics, as well as of many scholarly articles. He writes a regular column in the Latvian magazine "Rīgas Laiks", as well as in other publications. He is the Vice-President for Professional development of the Association of the Advancement of Baltic Studies (AABS), as well as a member of several other scholarly organizations. 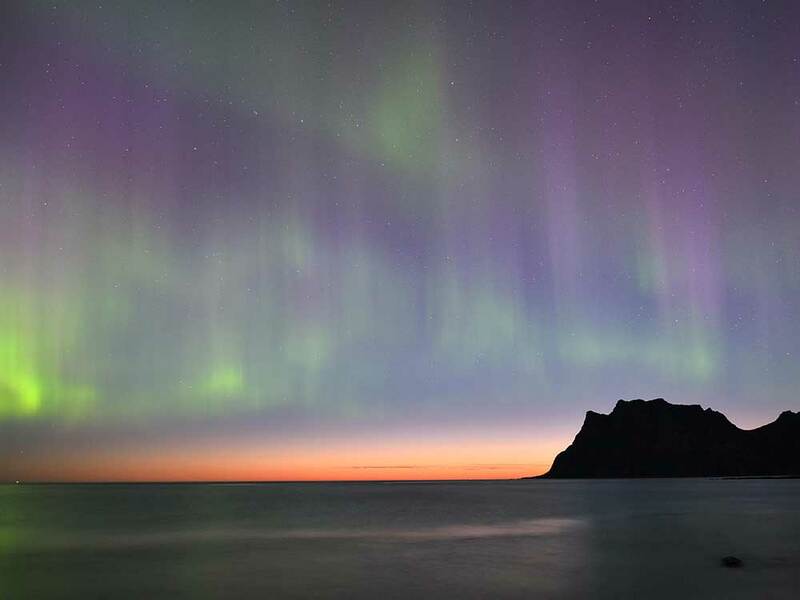 Dr.Ijabs has studied philosophy and political science in Latvia, Germany, and Iceland. In 2010, he was Fulbright Visiting Scholar at the State University of New Jersey, and today is is one of the most well-known political and cultural commentators in Latvia. Dr. Ijab's speech will be in English.